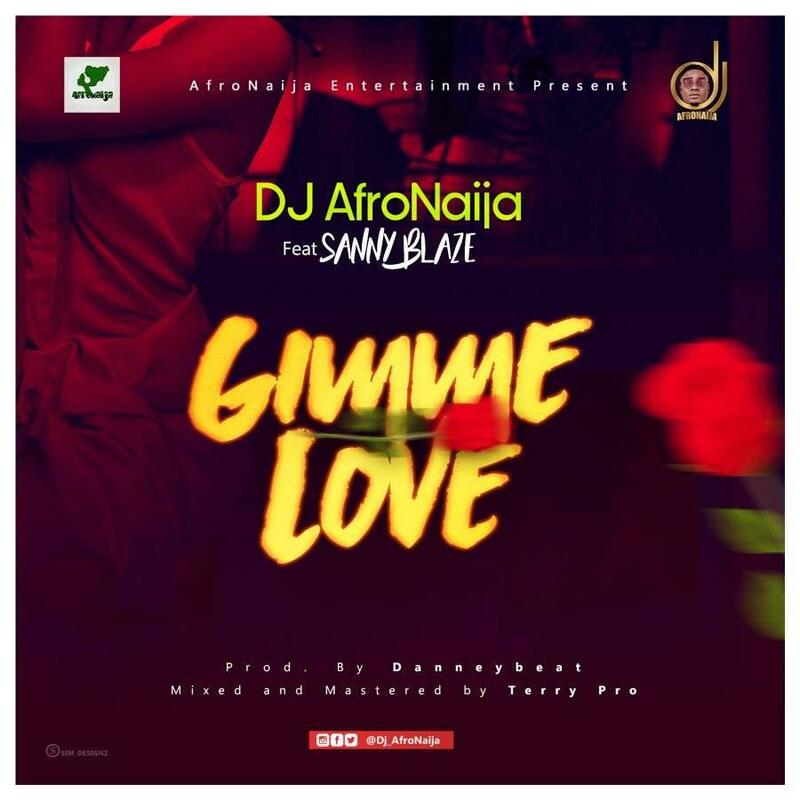 DJ AfroNaija Premieres His Brand New Single Titled “ Gimme Love ” Featuring ” Sanny Blaze ” . This New Vibe As The Hot Sauce That Will Take Over The Music Industry. 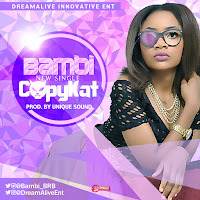 The Production Credit Goes To DanneyBeat And Mixing To Terry Pro . 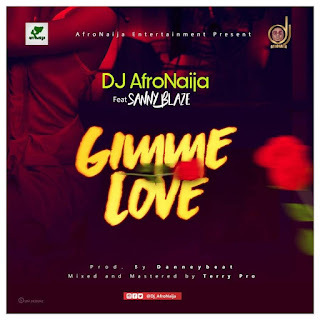 ” Gimme Love ” Got Full Potentials That Will Make You Stick To The Jam And Put On Replay. This Definitely Will Top Charts And Buzz Your Speakers.